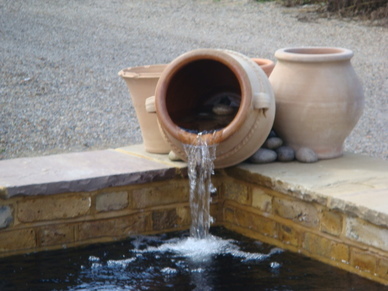 In this crazy world, where no one seems to really care much anymore, there are still a few quiet corners of our wonderful country that still try hard to offer traditional qualities of service and value as a matter of course not exception. 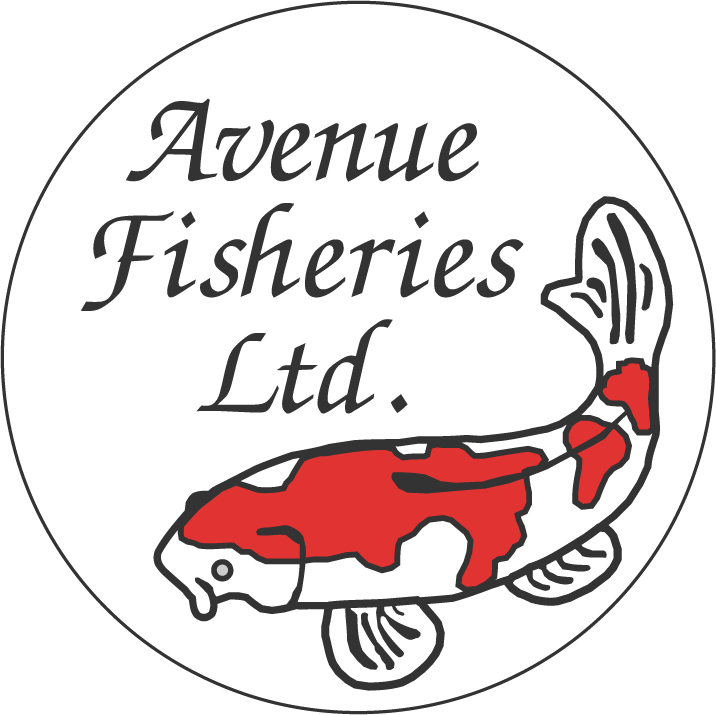 We are Steve & Pam at Avenue Fisheries in Wyboston and what we do is not just nurture and supply genuine Japanese Koi Carp and build and maintain ponds, to us it's a way of life. 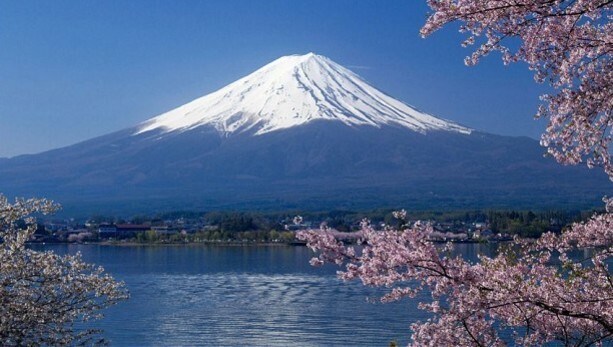  We have been in business since 1975 and still to this day most of our business comes from recommendations and we are blessed to have a large number of customers who have been coming back, year after year, and have become part of our community. 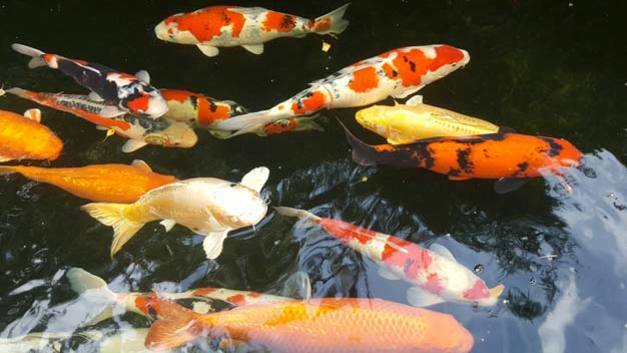 In addition to a large stock of Koi Carp from small for growing on to mature Koi we have a great selection of quality products in the shop from feed to pumps and everything in between. 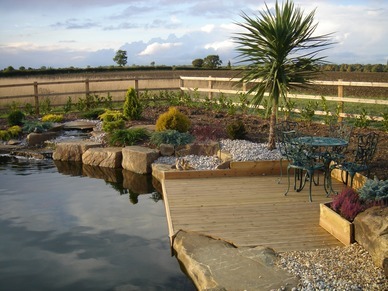 We will shortly be opening our online shop too so that you can enjoy delivery to your door anywhere in the UK. 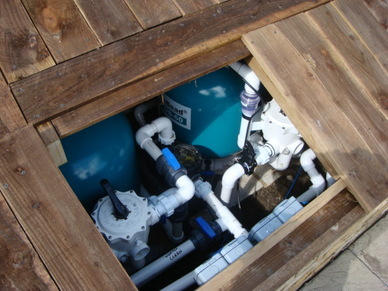 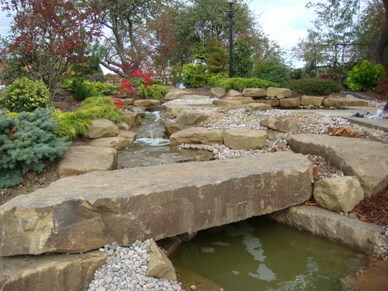 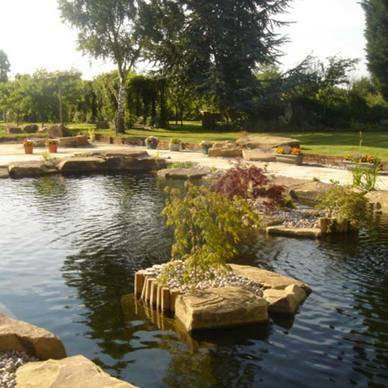 The other side of our business is the building and maintenance of your pond. 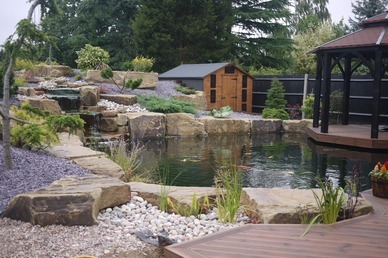 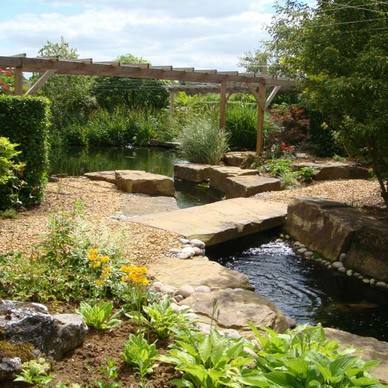 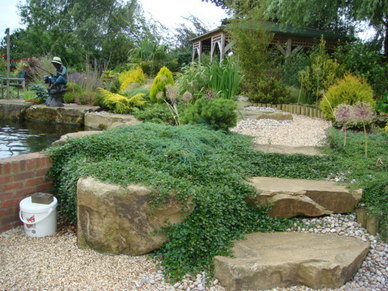 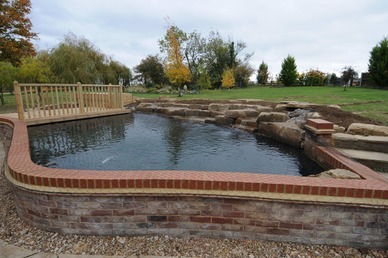 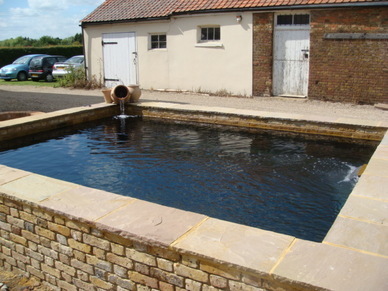 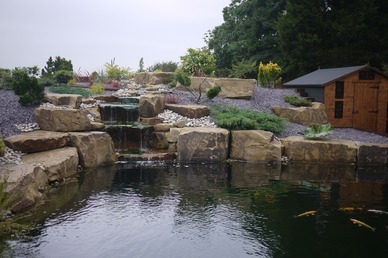 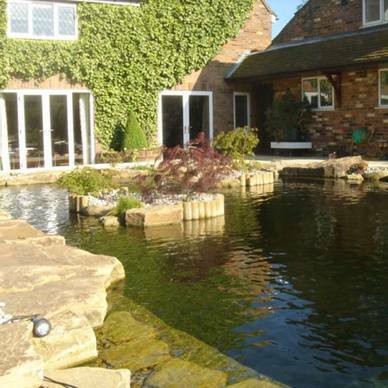 It's a delight to be able to be a part of the planning stage for the development and installation of your Koi pond as we will be able to advice on location, maintenance etc and give you some ideas that you maybe hadn't thought about and as we know all there is to know about Koi Carp we can discuss your plans on stocking the pond too. 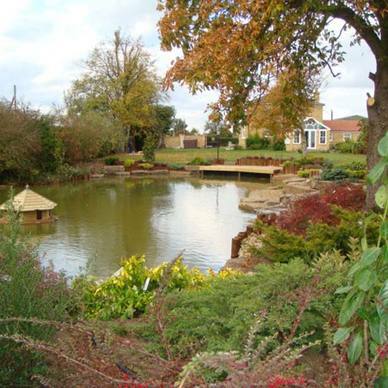 From small koi to grow on to show winners, you'll find them all here at Avenue Fisheries. 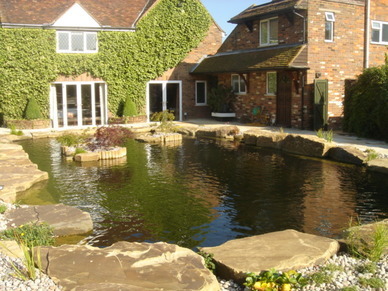 From 800 to 300,000 gallons, we have an extensive portfolio of photographs to help you plan your next pond. 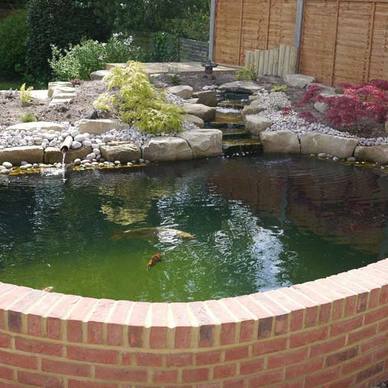 With over forty years experience in the industry, our certified bio-secure premises and fully quarantined Japanese Koi give you peace of mind when you're selecting your new fish that they are of the highest quality and disease free. 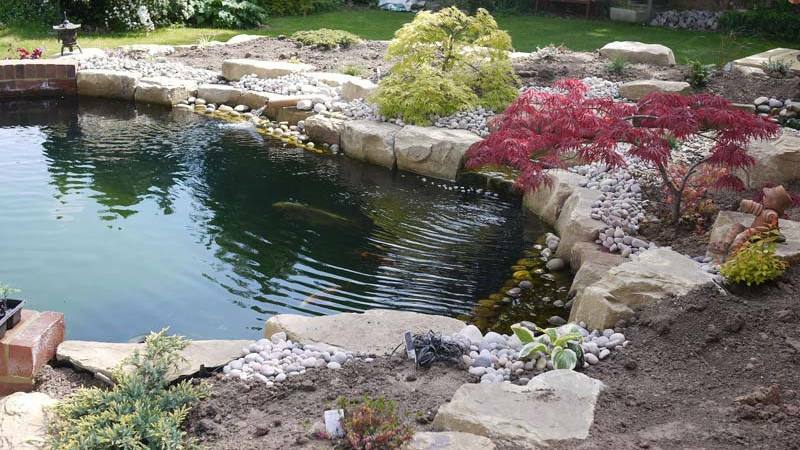 If you are looking for advice on Koi Carp or pond installation or maintenance simply call us on 01480 215408 or click here to contact us. 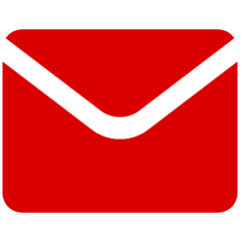 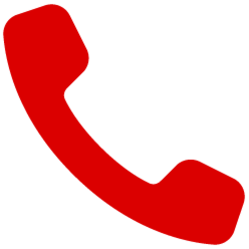  01480 215408 or use our Contact Form!